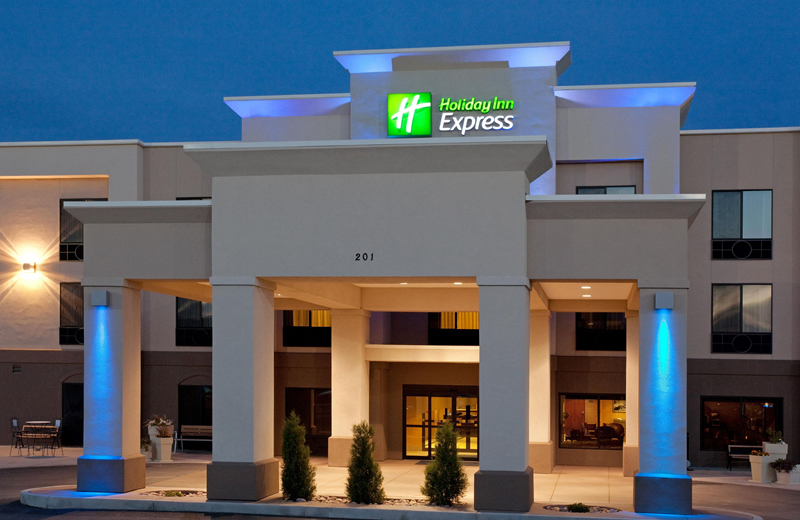 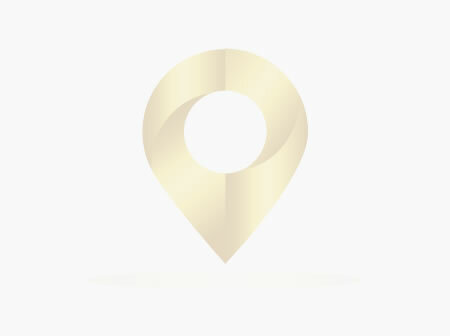 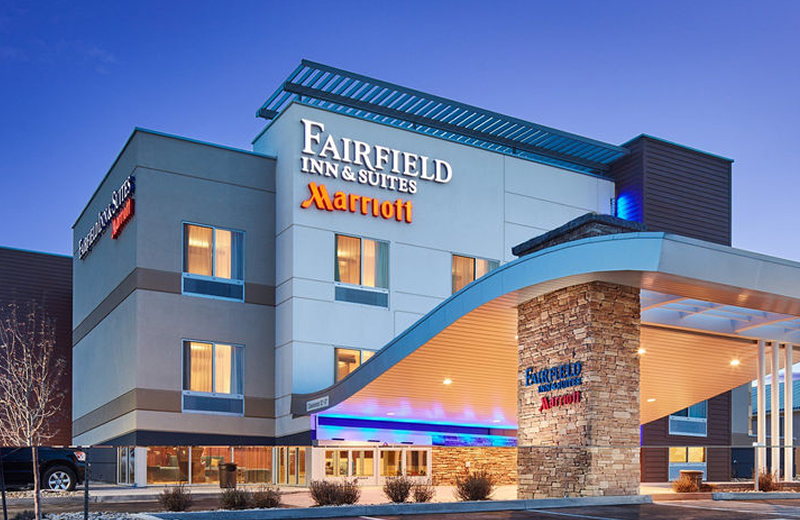 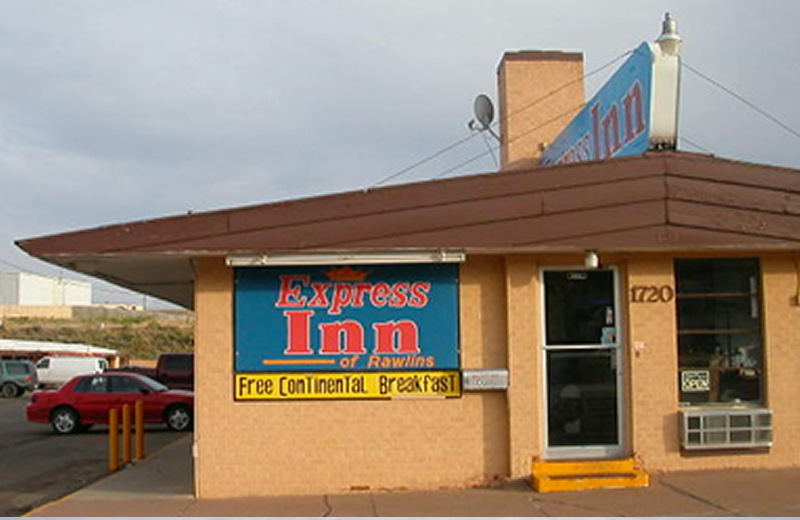 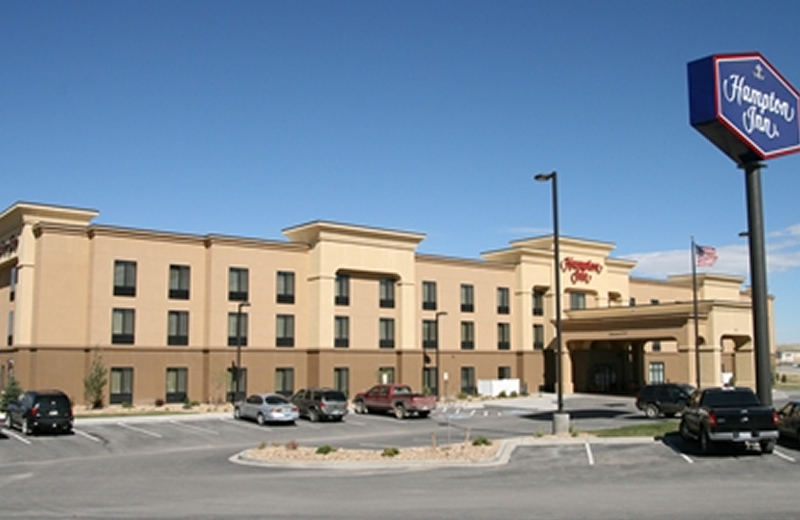 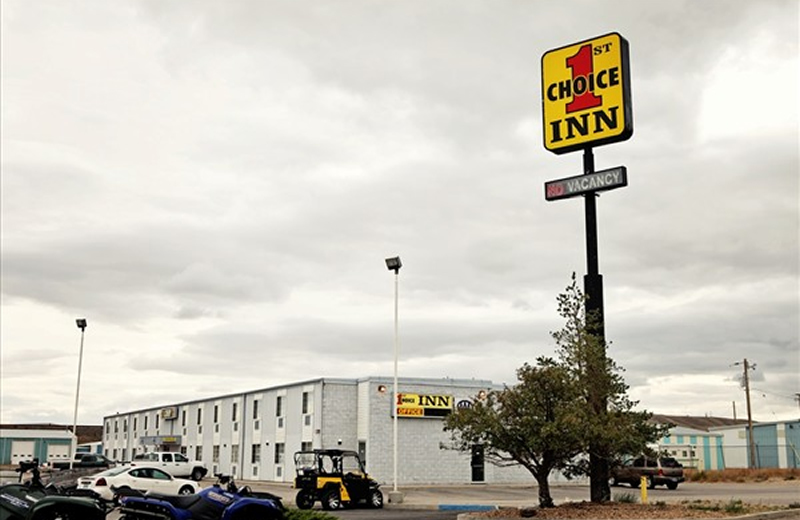 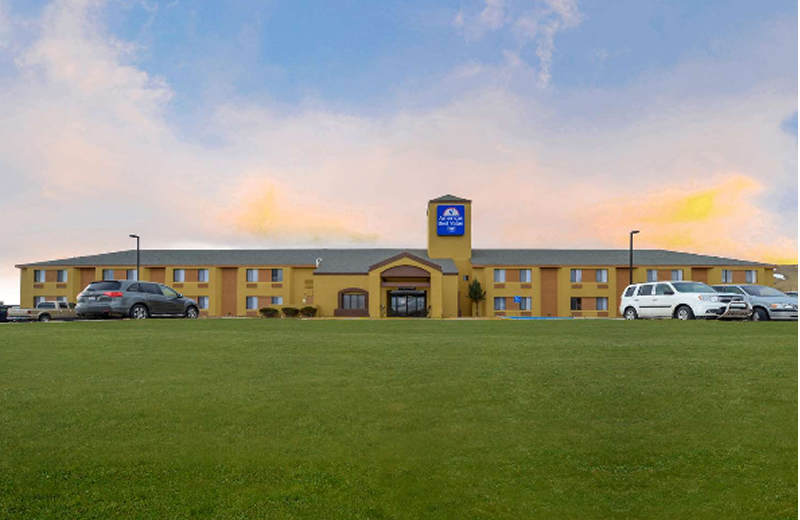 Find a comfortable place to stay for business or leisure at one of our area hotels and motels. 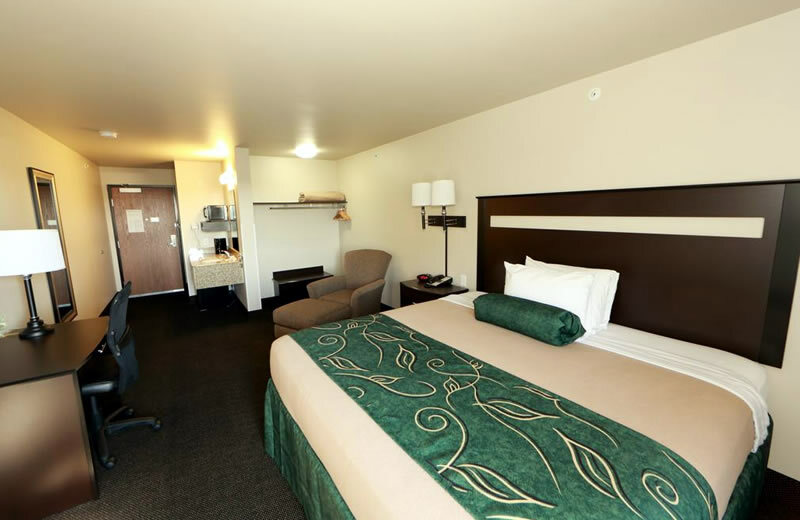 We have lots of great options including one that will be perfect for you! 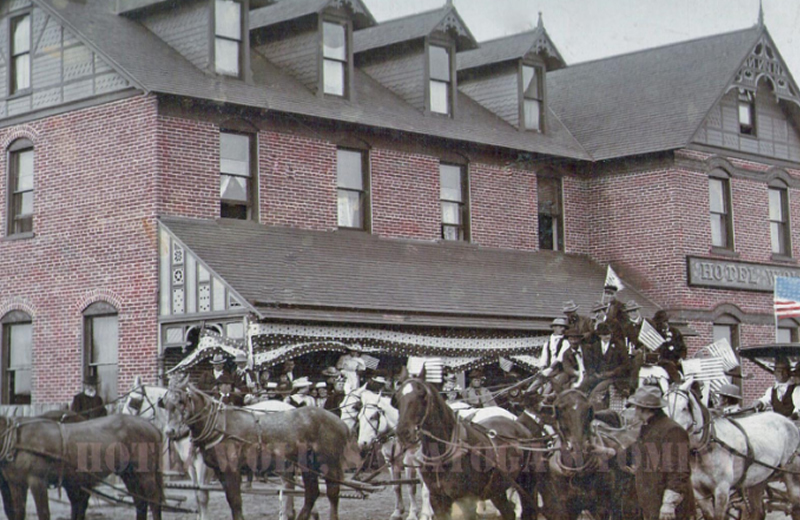 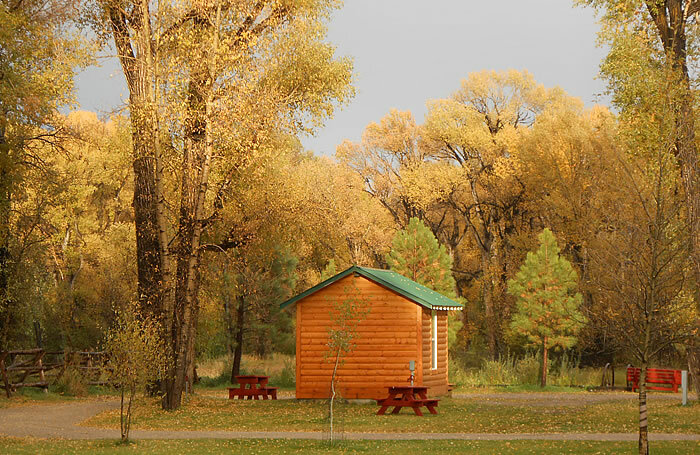 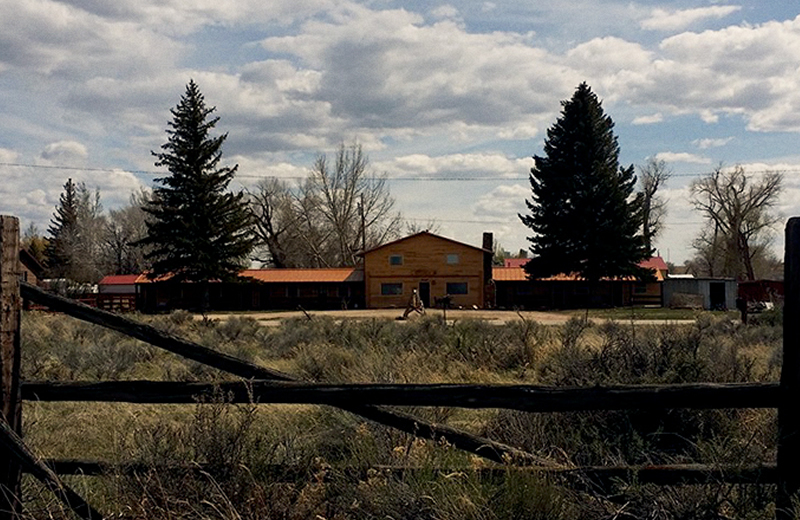 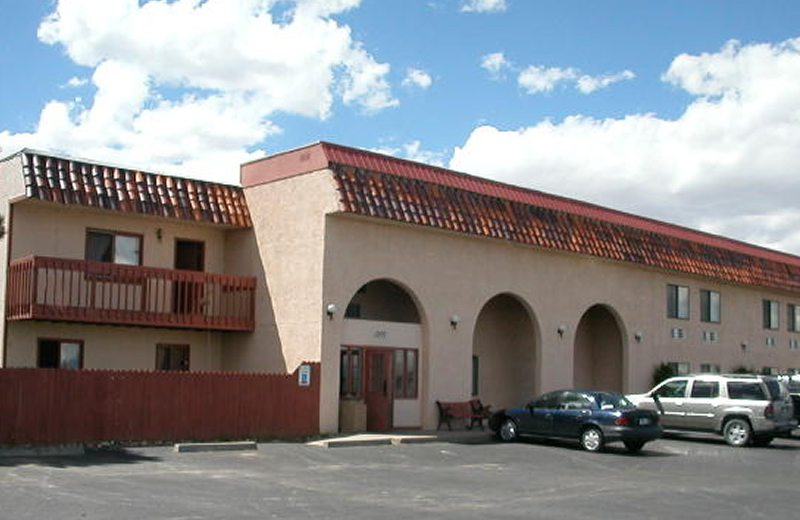 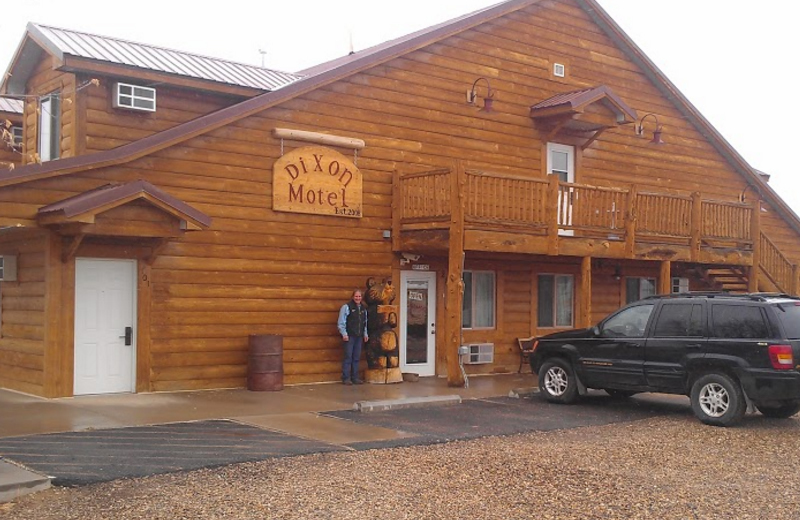 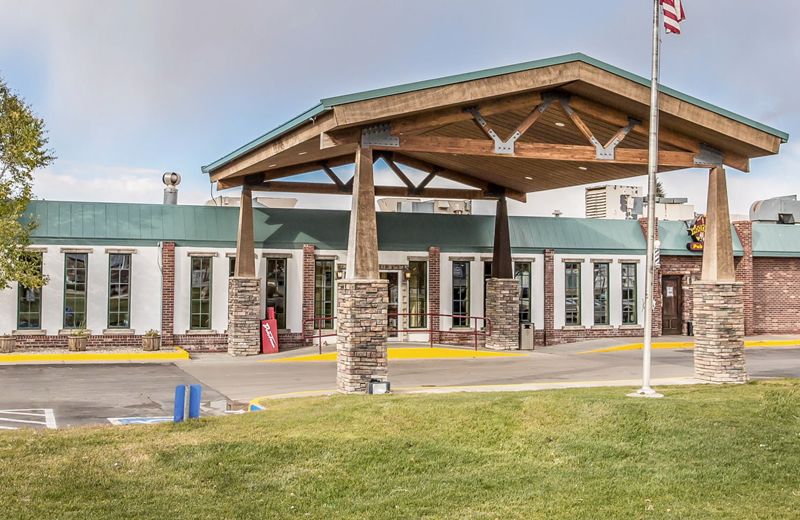 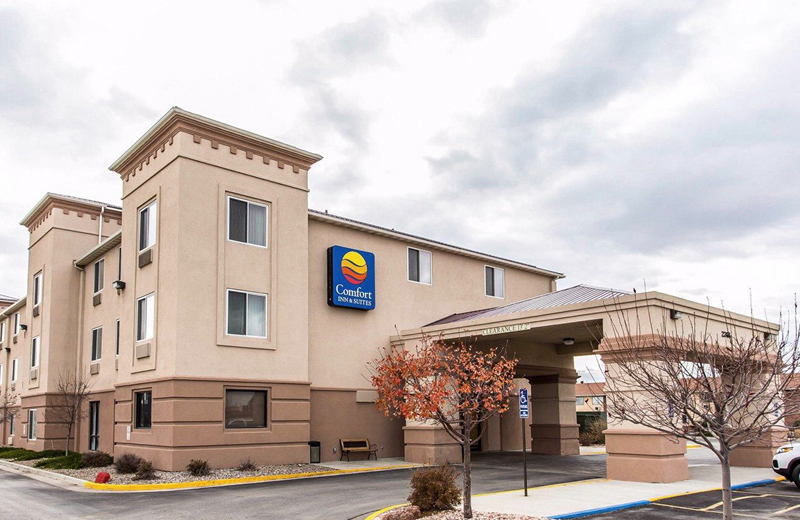 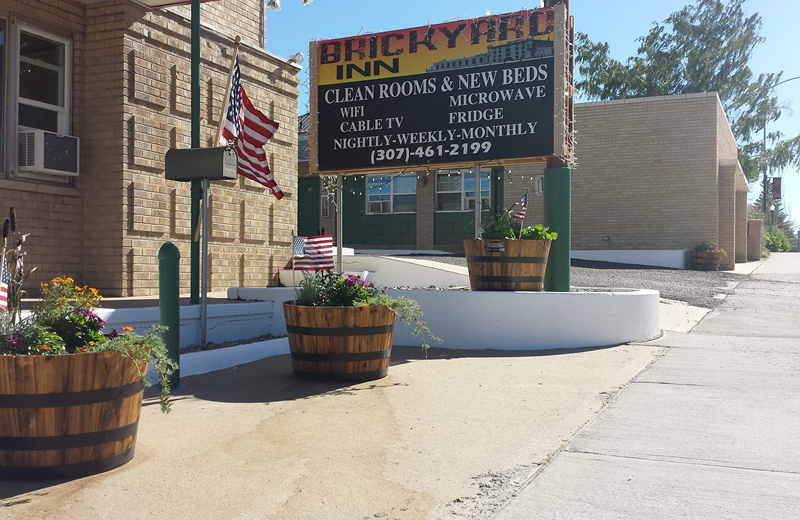 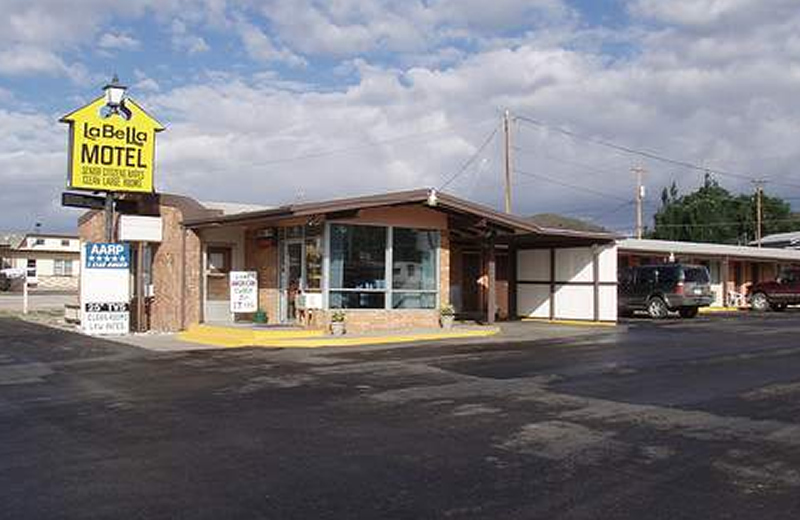 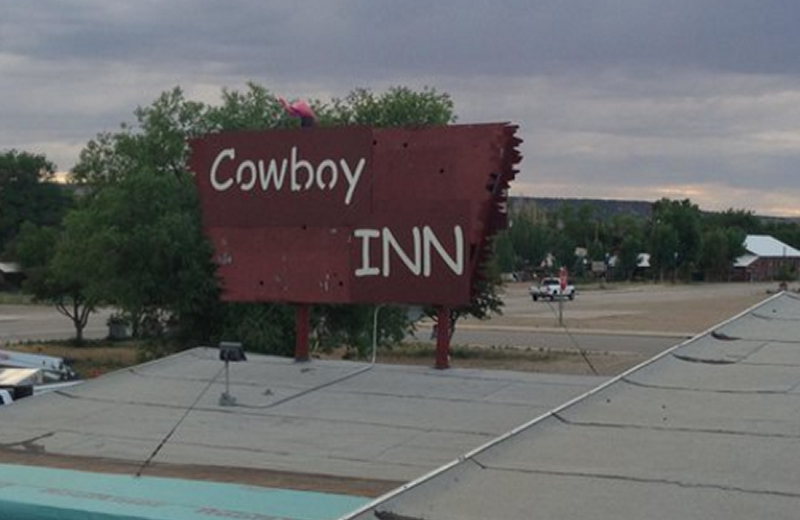 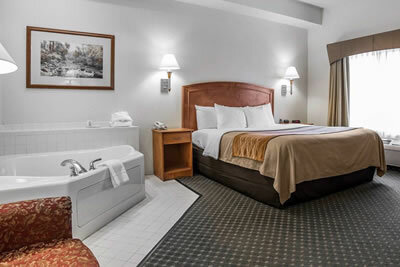 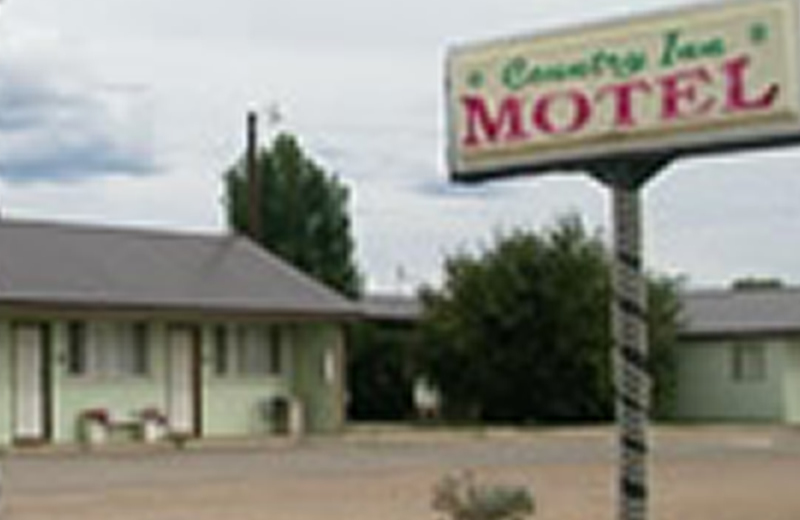 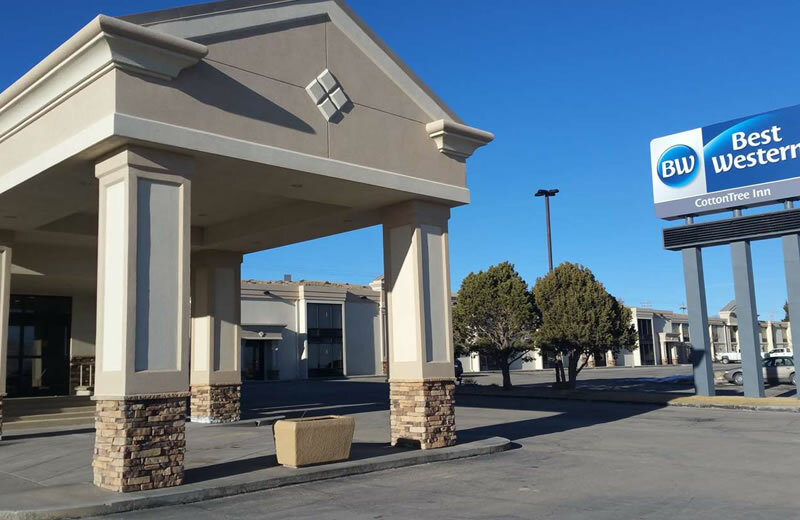 Carbon County, Wyoming hotels and motels provide top quality and affordable accommodations for guests seeking luxury, romance, or a family friendly atmosphere.